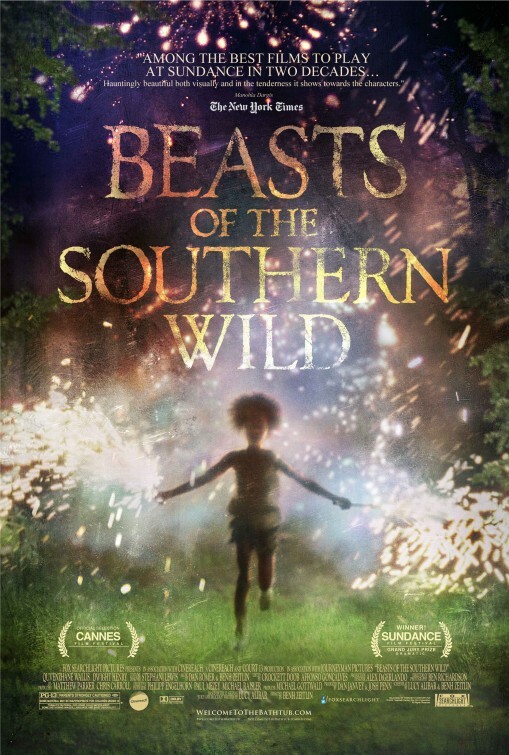 Sitting in the theater waiting for Beasts of the Southern Wild. Both Anne and John Yenny have joined us this week. Let you know briefly what I think after the movie. I don’t get it. There was some interesting cultural background here but the story is so full of abstract allegory that it made no sense to me. It was also nearly unwatchable. Does anyone use a tripod anymore? I need to stew on it some more but at the moment I am not really expecting any new insight and it may go on the pile of films that I just have no interest in. OK, I thought about it overnight and I think this is one of those examples of people getting credit for being original without being particularly good. This is a little known culture that is being examined, and despite being American, it feels as alien as if it were from another world. There are many beautiful shots in the film but all of them are marred by the inability of the camera operators to hold still long enough for us to appreciate them. Certainly the director contributed to this. I posted on another blog about the least deserved nomination this year and I selected “Brave” a good film but not a great one. I would like to revise that opinion. 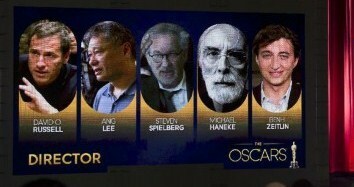 Benh Zeitlin, the director of this movie is the most undeserving nominee this year. He contributed to the music which I liked but was ultimately responsible for the look and feel of this movie and it is terrible. I got nauseous watching “Cloverfield” a couple of years ago, I would gladly watch it twice more before I subjected myself to this mess. Even shots that are of makeshift boats floating on calm water, are made to look as if you were at sea in a typhoon. Add on top of that the frequency with which those shaky shots are closeups on the actors and you wonder why anyone would like any performance in the film. The lead is a young girl with personality plus and she is as cute as can be. Her character however goes on a journey without changing much in the process. That trip is also prompted by the unlikely boogie man of global warming. That’s right, this is in the same category as “Happy Feet”, an environmental propaganda, disguised as something else. The more I think about this movie, the less I like it. I see that many praise this film and believe it to be the best of the year. Everyone is entitled to an opinion, and here is mine: People who think this is the best movie of the year, don’t like movies, they like ideas, and not very good ones at that. The movie is incredibly beautiful and I wonder why I did not see it when it was first out. There are images that will linger in my head for days at least if not for years. The story was nicely told, there are some very spiritual elements to it and I will also be thinking about the film in those terms as well. I never felt the time pass as it was very involving. I never read the book, it is supposed to be quite good but most thought it would be impossible to translate into film. I can’t comment on that translation, but I can say that the framing device used here worked really well at letting us see the story from very different perspectives. The philosophy behind the story is given more context and it is entertaining rather than portentous, which I imagine it could easily have been. The choice of telling the story this way gives it the feel of an adventure rather than a mediation on struggle. Ultimately the viewer will decide how they want the story to be remembered but the point of view of the writer and them director seems very clear. 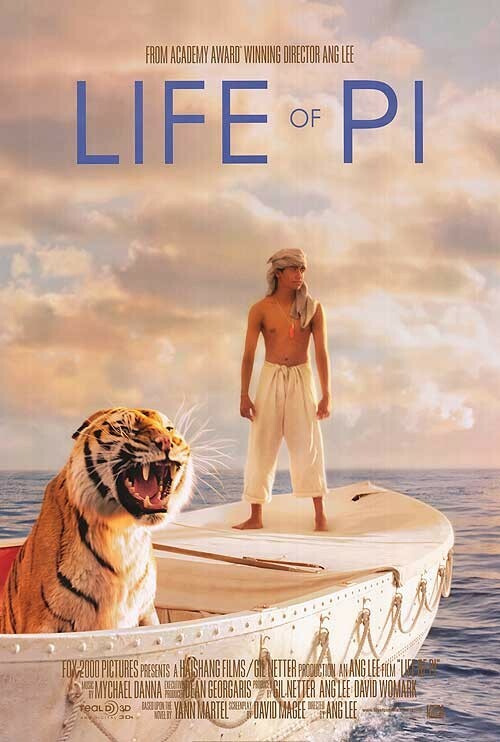 This is a CGI heavy film and that usually is a negative for me. Maybe that is why I did not rush out to see it sooner. It is the most realistic CGI that I have seen in a non-fantasy film. The animals and elements are integrated seamlessly into the narrative and I don’t think they go overboard (pun) in drawing attention to themselves. 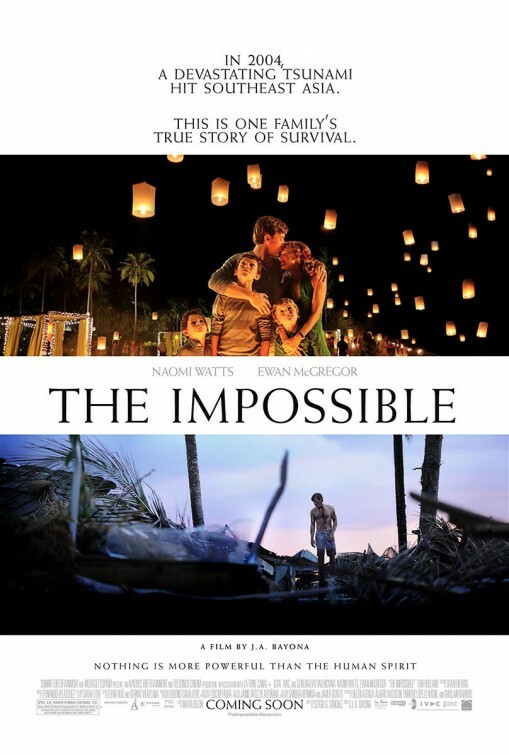 This film was shown in 3D and the added dimension worked very nicely at making me care about the story. The three different actors who play Pi, are all excellent and they have the added advantage of looking like they could indeed be the same person at different stages of life. If there was CGI involved in this aspect of the film, then it has clearly earned the Special Effects accolades that have come along. The tiger is the most noticeable achievement and I can only say from an average viewer’s opinion, they got it exactly right. My opinion of this film has increased immensely since I first saw it. The screenplay still has some structural stiffness to it but if flowed much more smoothly on a second viewing. Of course I may be blinded by my tears of admiration and grief for our 16th President. To have spent two hours with Daniel Day-Lewis as Lincoln, is to feel as if we were in the presence of the President himself. What small men we have leading us these days. Lincoln had the petty and small minded to deal with as well. 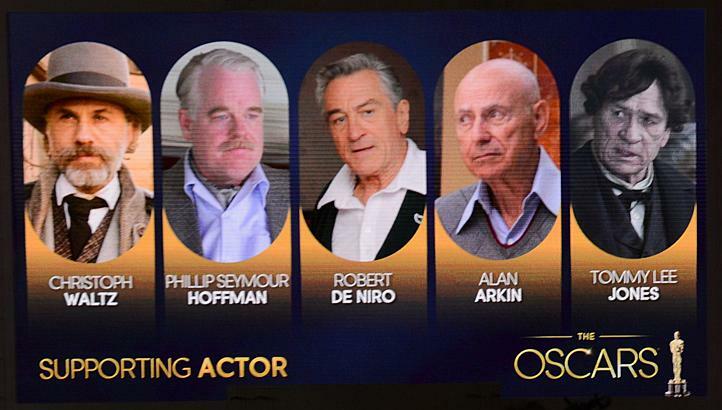 I would be happy to offer Daniel Day-Lewis honorary citizenship as well as an Oscar. If you click on the title or the poster, it will take you to my original review. I stand by my comments but I do think I was able to respond more emotionally a second time because I understood the limitations the story was going to impose on us. Another film that got better on second viewing, and I thought it was excellent the first time I saw it. Jennifer Lawrence was more impressive than I remembered. If she wins tomorrow I will have no complaints. There is no way that Bradley Cooper will upset Day-Lewis, but again if it were to happen, it is because it was a really good performance. The love story was so much more obvious this time around. Even though the mental illness elements are so up front, the romance shines through. The criticism I had originally, seems less noticeable to me this time around. I guess that may be the case with many films as it has been with three of the movies I saw during the Showcase. The other actors in the film also play the characters in very realistic ways. 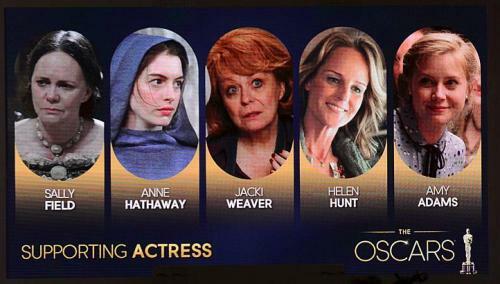 One blog I read claims that Jacki Weaver did not deserve her nomination here because all she does is simper and cry. They missed the deep caring that she brought to the Mother who is trying to hold a family together that probably would have come apart long before if not for her intervention. The fact that she is not as screwed up as everyone else in the story should not diminish the contribution she makes. 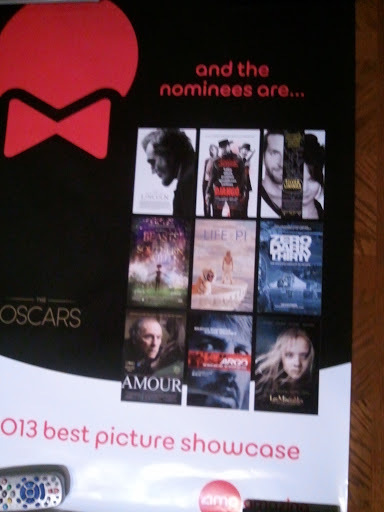 The last of the Best Picture nominees that I saw. This is a complex story put into a narrative of just two and a half hours, but it covers a decade of real life intelligence information. Sometimes details get convoluted and names that are not familiar to most American ears may be confounding. 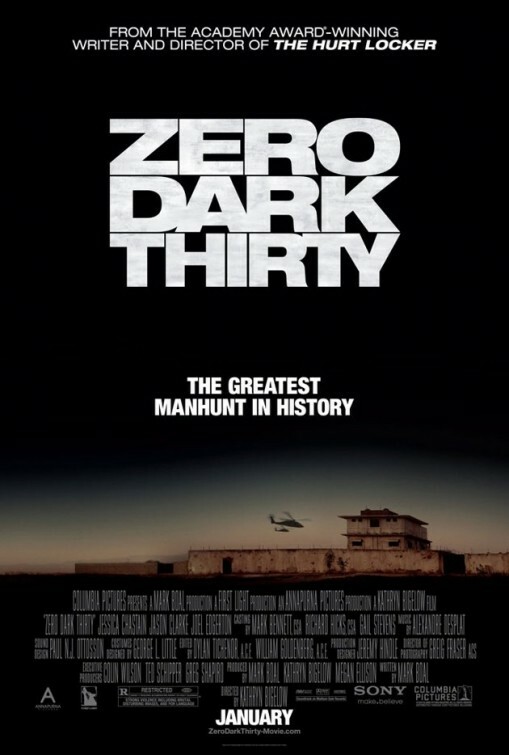 The movie also has the temerity to acknowledge that enhanced interrogation techniques were a part of the process of finding the world most wanted terrorist. 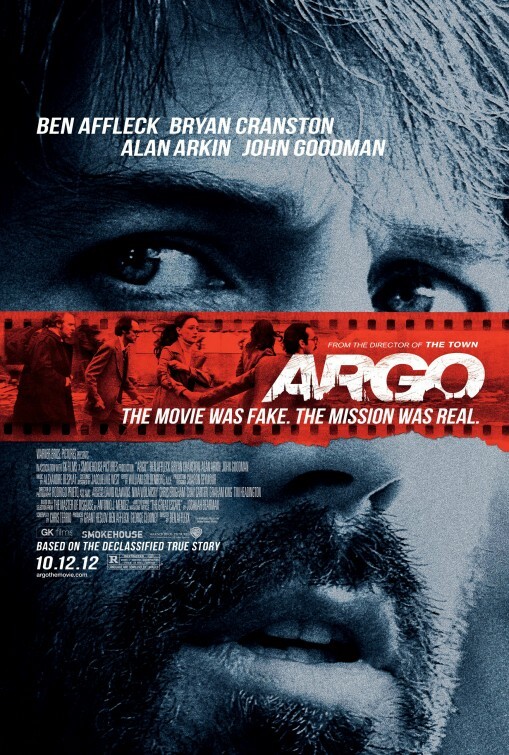 Just like in ARGO, the C.I.A. gets to be correctly labeled as heroes again. They deserve to be lauded for their efforts here, and people should recognize that inference is not a perfect science. That’s how they got WMDs wrong but Bin Laden right. The star of this movie is a terrific actress and she is very good here, but I think her part is not as vivid as it could have been. Jessica Chastain is trying to make a cypher of a human being into a memorable character, who serves as the audiences point of view in the film. The closest we come to being engaged with her character is in the final section, where she waits the arrival of the SEAL team and their cargo. The intelligence treasure trove is of course going to be something an analyst should care about, but she is the audiences surrogate. It is her visual confirmation of the bodies identity that is the catharsis we have waited for. There are so many good actors in this picture and most of them are there for a very brief time. Kyle Chandler is in both this and Zero Dark Thirty. 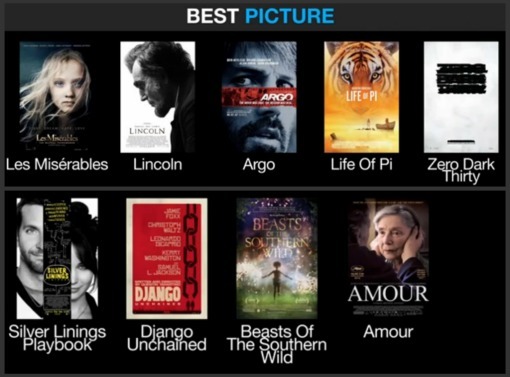 Two Best Picture nominees in the same year. He seems to have good taste and a good agent. All of the C.I.A. officers seem vibrant and intelligent. I liked the comment that James Gandofini’s version of Leon Panetta makes, “We’re all smart here”. While it may be true it is also indicative of the posture of the ruling political class and it serves as a slapdown to anyone who challenges those conventions. Along with the implied criticism of the political bureaucracy and the spoken fear the operative had of the President’s policies, this film was a heck of a lot more honest than I think most expected it to be. Thanks to the Yennys for making this a great social day also. OK, I still have a number of films to see in the Best Picture Showcase tomorrow, but this is a list of Predictions rather than preferences. Sticking to just the top six categories for fun and simplicity. Lincoln wa the most nominated film, but it is not going to win the Best Picture Award so I think there will be an attempt to spread the love around and therefore the pick here is Tommy Lee Jones. Her name should have been engraved on this as soon as the first trailer came out. No Doubt about it Anne Hathaway. 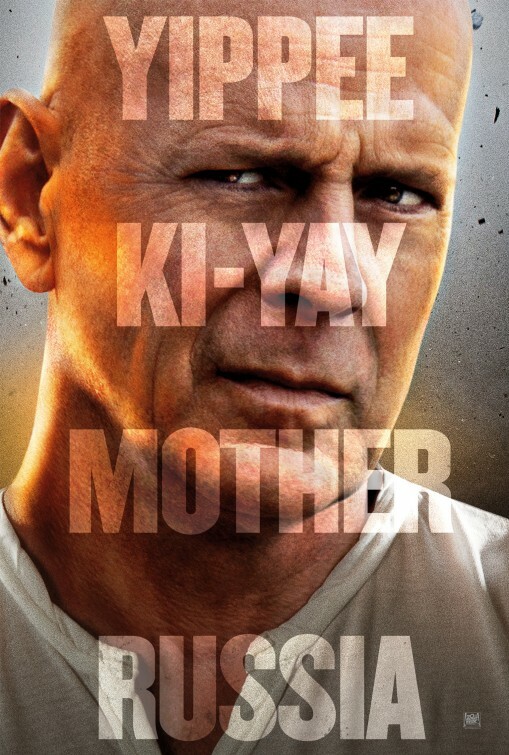 An even bigger lock than Anne Hathaway, he earned this one from the first poster. It felt like we spent 2 hours with America’s greatest leader. Daniel Day-Lewis as Lincoln. The toughest category to call. 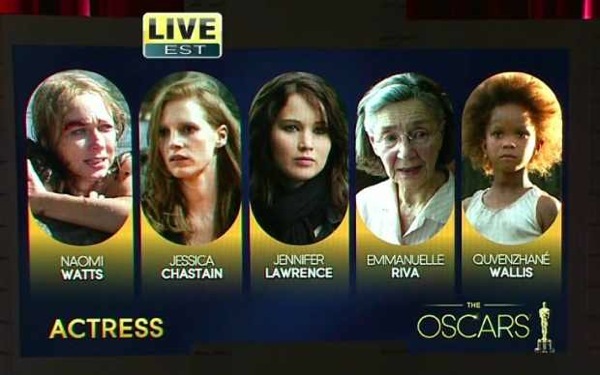 Emmanuelle Riva was amazing, but I think the Academy will jump on the Jennifer Lawrence bandwagon. 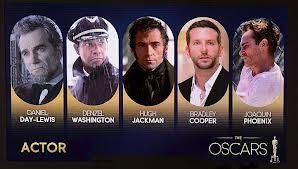 Another win for Lincoln by default, no Ben Affleck in the category. 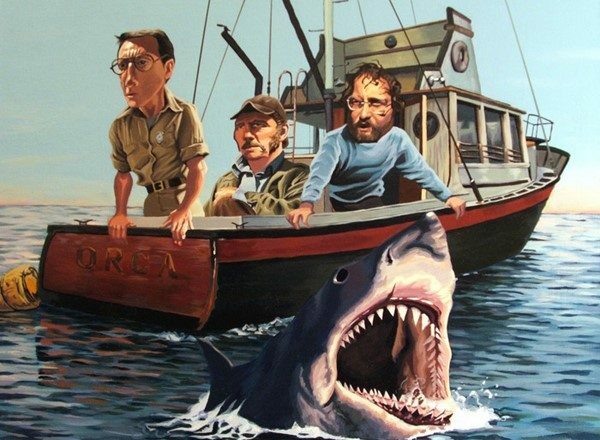 Who would ever think Spielberg would be a winner in this competition as a result of attrition. The amazing Steven Spielberg picks up his third director Oscar. 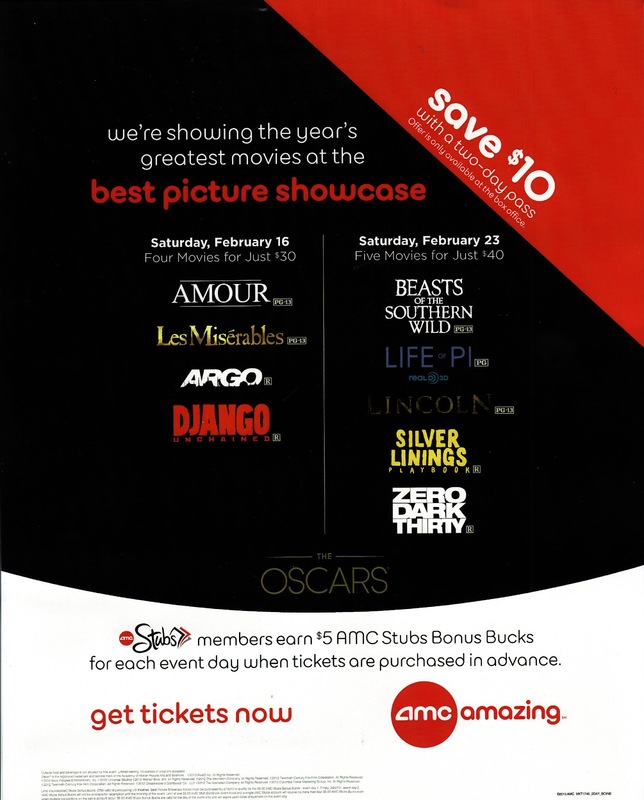 Today is the first day of the Best Picture Showcase. 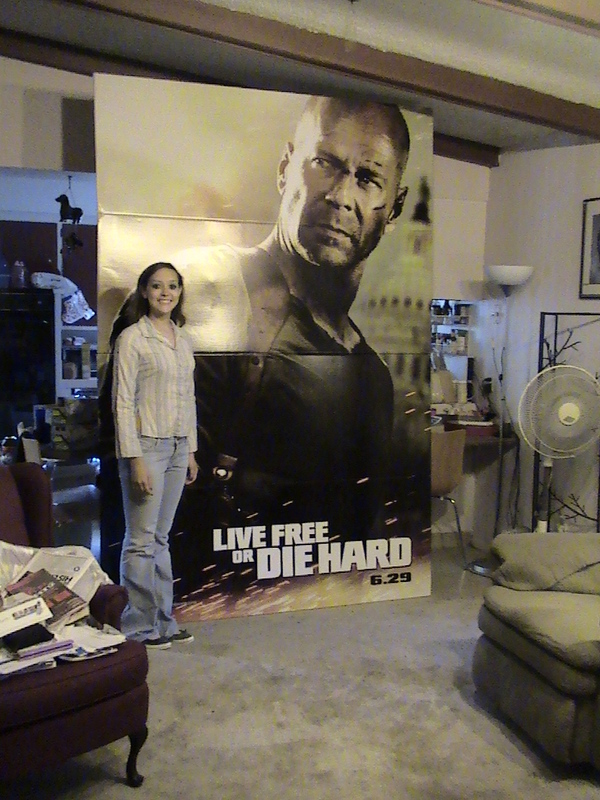 I will be updating posts on the Kirkham A Movie A Day Facebook Page, and later will transfer them here. If you want the live updates, just go to Facebook. Looking forward to a great day. OK, I had a little trouble here. There was a post about the first two films we saw but when I went to update, I accidentally posted an earlier draft and wiped out my comments. 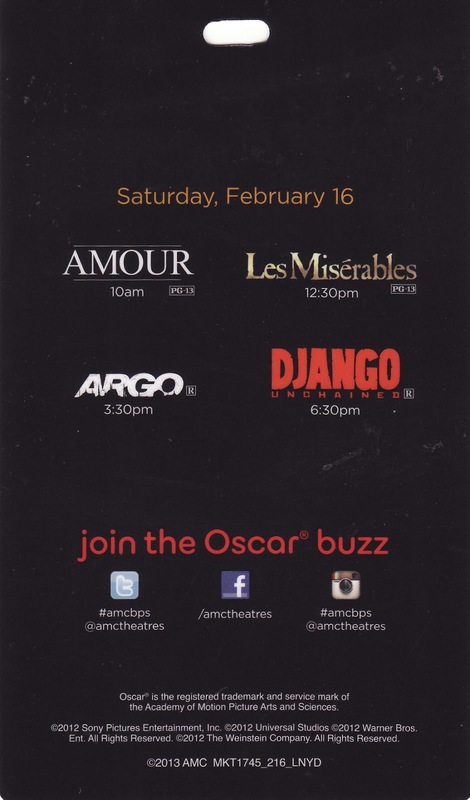 So here are some insights on the movies we saw today. A little later than I had hoped for, but worth talking about nonetheless. I had been warned that the movie was bleak and that it was claustrophobic. It is after all about two old people in their apartment facing death. No spoiler here because the very first scene reveals that the wife Anne is dead in her bed. The film chronicles the sudden decline and painful process of coping with a debilitating illness while still maintaining the love and dignity that a partner of many years deserves. I found it much more interesting than I had expected. There were some light touches here and there, the kinds of daily moments that all of us have that make a hard day bearable. The dialogue is all in French, and there is basically no film score. Music does play a part in the story but it is not used in background, it is integrated as a small part of the events that take place. One blog I read said that it is not a movie, in large part because nothing happens. It is very deliberate in it’s pace, but there are small events chronicled and the characters do go through an arc of developing changes. My friend Anne sat next to me and there were two moments where she jumped and grabbed my arm in alarm. That is not a movie that has no drama in it. Having been married to my wife for thirty two years, I understand how complex the emotions were for the two people involved. Sometimes we are at our best, but it does not take long for us to be at our worst either. The two lead actors in this are amazing. The story is small and slow and mostly painful, but it is also filled with the kind of love that is deep and abiding. May we all make it to the end with this kind of courage and devotion. I have already written about this film but I do have a couple of minor modifications. I found the music still quite good, and the main songs are often excellent. The problem with the singing transitions and lack of tunefulness continues. Anne Hathaway will deserve her award, she has the two most moving moments in the film. I thought Hugh Jackman did himself credit and the last sequence where he reconciles his love with having touched the face of God, brought the tears that I had missed the first time around. I think for a neophyte like me, the immersion into the story the first time, with it’s talk singing transitions was a bit overwhelming. I still see flaws and it almost certainly works better as a stage show. On stage the pace would break for scene changes and applause. The big moments would feel more like they were earned rather than dumped on us. The film tries to overpower continuously, and the camera work is much to busy and excessively close. This continues to be the favorite for the Academy Award and it was my favorite from the moment I saw it. Nothing has changed for me. The tension starts right away, you are plunged into a world of terror masquerading as a people’s revolution, and nothing ever feels safe. I will add a couple of comments on issues that I did not discuss before. I was provoked to laughter when watching the Iranian Foreign Minister criticizing the Canadians for their supposed breach of International Law. That actually happened while the Iranians were holding the hostages. I also liked the authenticity of the era even more when I remembered that the Warner Brother’s logo at the start of the film was the 1979 era design. It was a clever little touch that I’m not sure everyone noticed. The brave part of this film making is to actually acknowledge that our people there were just doing their jobs. Many of them despised the Shah also, but what they got in his place is not much better and in so many ways worse. The C.I.A. are the good guys in this story, and we get some Hollywood history to boot. One of my wife’s friends thinks this is really just a TV movie. I’d like to subscribe to the programming she must be seeing, because this is top notch film work by everyone involved. Quentin Tarantino makes movie for people who like movies more than films. Yet there is also an aspect to the movies he makes that raises them to art status. This revisionist western, that attacks the easy target of slavery, does so with gusto and outrageous violence. There is so much to laugh at in the film, you might sometimes miss the stern rebuke our ancestors receive for allowing this institution to thrive anywhere in the U.S. This made my list of the best films of the year but it is not necessarily Tarantino’s best film. The three leads are all excellent but once again I suspect that Christoph Waltz has stolen the show. His bounty hunting dentist, with a clearer grasp of English than all the Americans he interacts with, is a character to treasure in your movie going memory. Django gets the big shootout, but Dr. King Schultz has all the best lines. 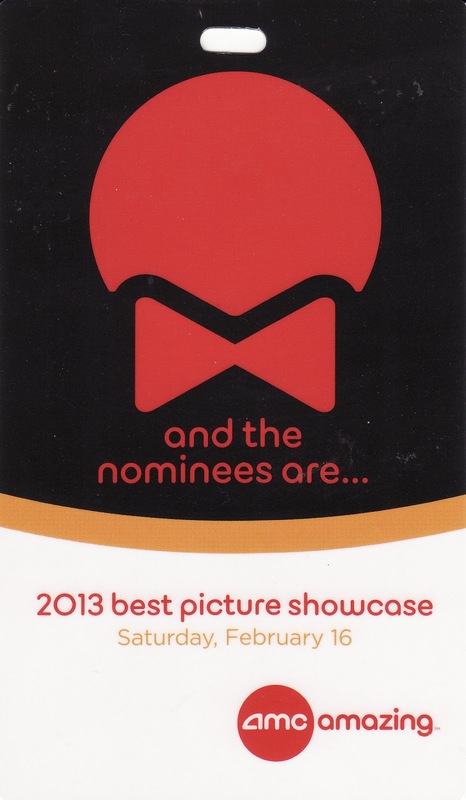 Next week we have the other five nominees. Three of those will be new to me and I will try to write them up a with a fresh attitude. See you all next week.